Dark Grey Back Rest Pad. This item has 4 fixing points for push fit connection. 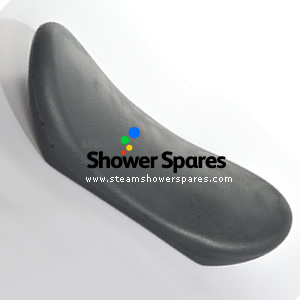 We are also able to supply the chrome bolt fitting type back rest pad - see other item listing.